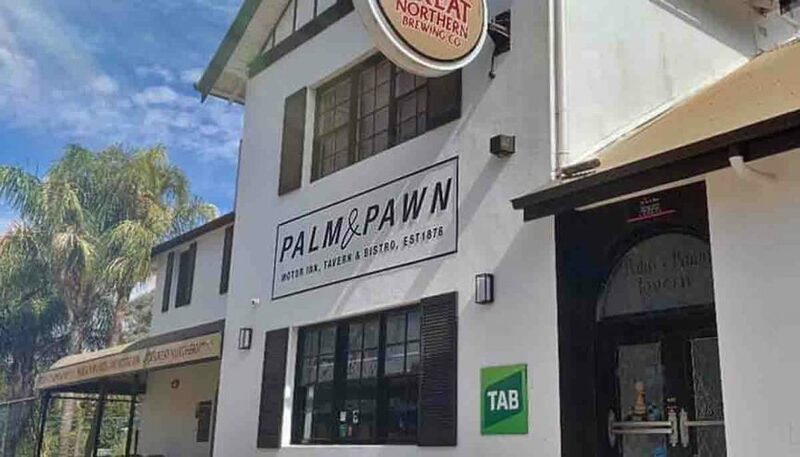 The Duncan family has sold its troubled Palm & Pawn Hotel in Wagga Wagga, ending their reluctant reinvolvement in the Riverina pub. 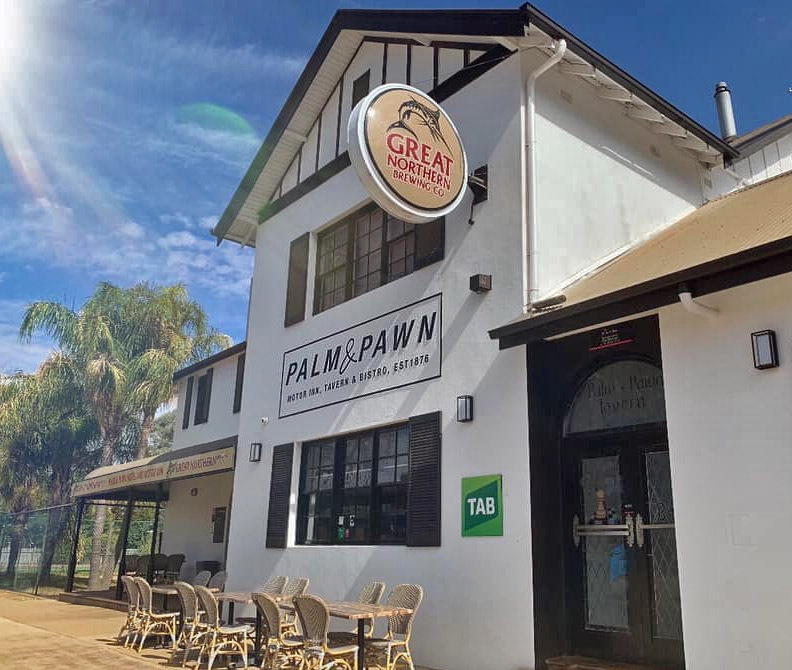 Built on a generous 7,795sqm lot in the north of town, the Palm & Pawn offers bar, bistro and gaming room with six machines, plus a 24-room motor inn. The Duncan family have owned the Hotel since 2006, but in 2013 they leased out the operation and moved to the Sunshine Coast. Unfortunately, the tenants struggled and in 2017 walked out, forcing the family to resume control. Since then they have renovated and endeavoured to rebuild trade, with the goal of making it ready for market. It was briefly listed with a local agent, who was unable to complete a sale. 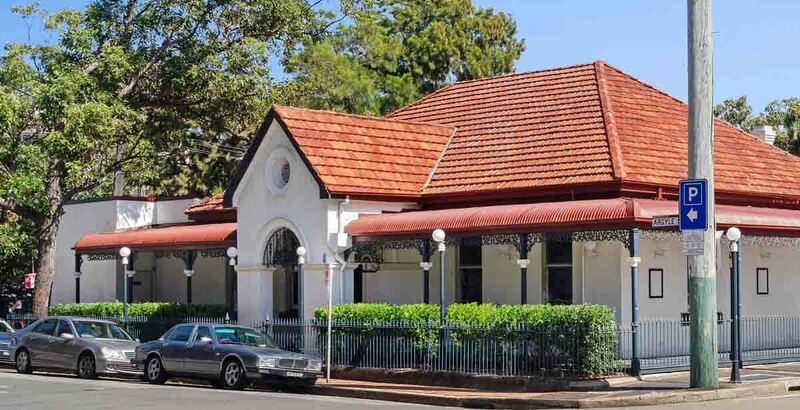 The family then engaged HTL Property for an on-market EOI campaign, but a buyer was secured for circa $4 million before marketing even began, to a “Sydney and regional hotel group” with assets in the capital and non-metro NSW. 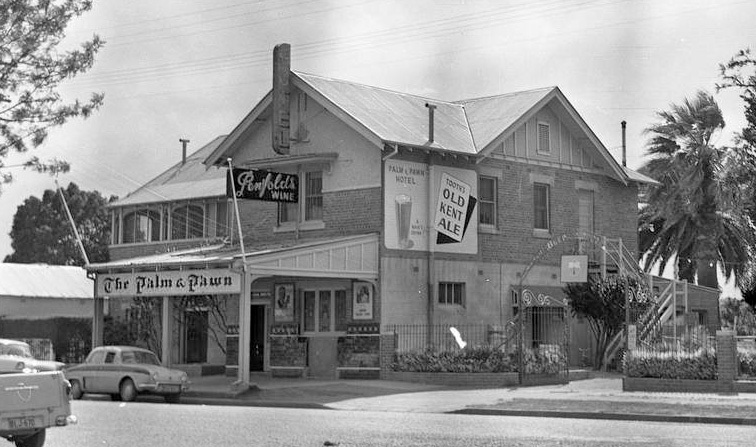 “We are continuing to witness the ongoing ripple effect into the wider regional pub market and expect further capital appreciation within the asset class,” advises Blake Edwards on the sale. HTL report 18 regional hotel sales this financial year to date, as metro hoteliers continue to expand outward. “Assets with demonstrable upside, particularly in respect of additional gaming revenue opportunities, remain in firm favour with astute purchasers,” continues HTL’s Xavier Plunkett.